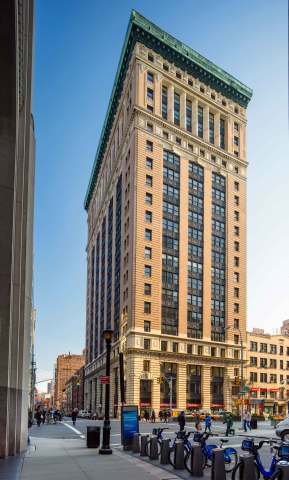 NEW YORK--(BUSINESS WIRE)--With the recent signing of a full-floor lease, Columbia Property Trust, Inc. (NYSE: CXP) has now leased all available office space at 315 Park Avenue South, a 20-story, 331,000-square-foot office building in Manhattan’s Midtown South district, bringing the building to 99 percent leased overall. Following a full building renovation, Columbia has created an ecosystem of high-profile tech, media and investment companies at the building while achieving some of the highest rents on Park Avenue South. 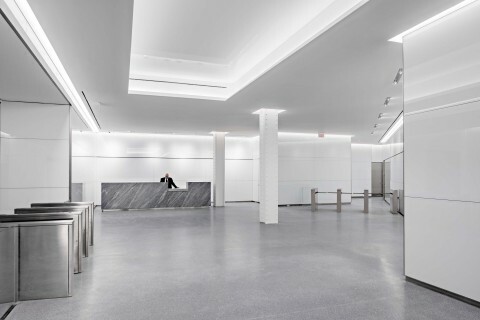 Columbia Property Trust has completed 284,000 SF of leasing at 315 Park Avenue South, its repositioned office building in Midtown South Manhattan.